In general news, a China delegation came to Washington and seems to have made great progress toward averting a trade war. The U.S. pulled out of the Reagan-era INF treaty claiming Russia was building illegal cruise missiles. 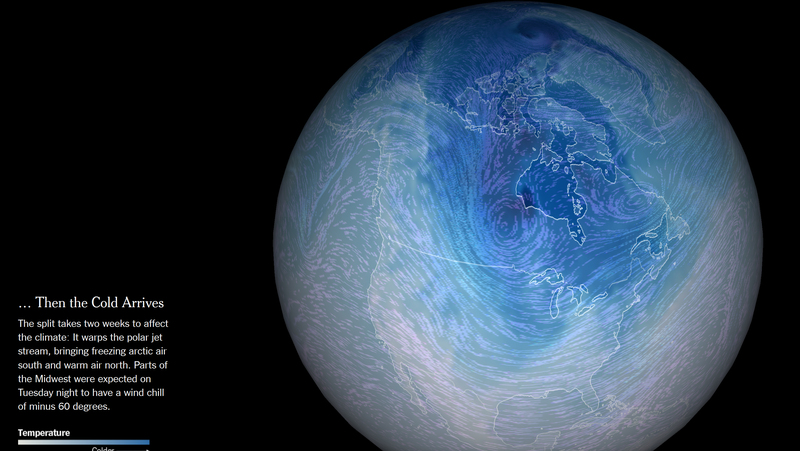 The hyped “polar vortex” created record low temperatures in the Midwest. In sports, the New England Patriots won the Super Bowl. In healthcare news, a Maryland federal judge refused to overturn the Texas judge who recently ruled Obamacare unconstitutional. Meanwhile, unethical scientists plow forward, using CRISPR on germ cell lines and embryos, despite the backlash over the Chinese team. In healthcare business news, The Secretary of the HHS posted a video summary of the new rules that would outlaw kickbacks from drugmakers to PBMs (The story received no TV coverage because the ads on the TV news are predominantly drug ads). The VA will expand the program that is privatizing care, allowing veterans to go to normal hospitals. On the data front, Bristol-Meyers (BMY) reported another setback with Opdivo. The company pulled the FDA application for the Opdivo-Yervoy combo. New drugs are finally targeting ways to prevent Alzheimer’s, after decades of failures are reversing the disease. Roche’s drug crenezumab succeeded in phase II Alzheimer’s trials.